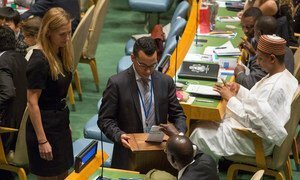 A delegate casts his country’s ballots during the elections. 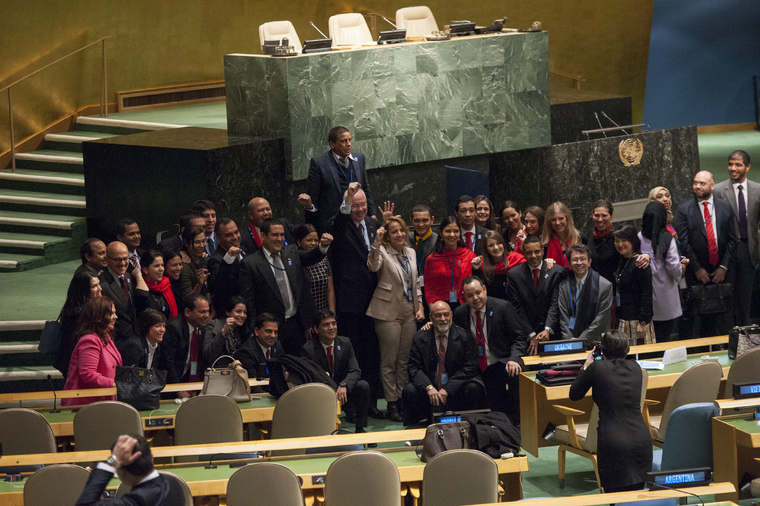 The General Assembly today elected 18 States to serve on the United Nations Human Rights Council for three-year terms beginning on 1 January 2016.Those elected were Belgium, Burundi, Côte d'Ivoire, Ecuador, Ethiopia, Georgia, Germany, Kenya, Kyrgyzstan, Mongolia, Panama, Philippines, Republic of Korea, Slovenia, Switzerland, Togo, United Arab Emirates and Venezuela. 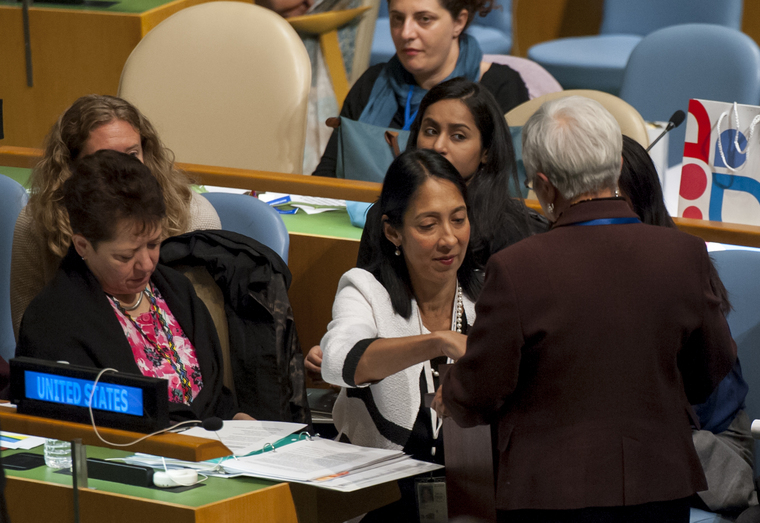 The General Assembly today elected 18 States to serve on the United Nations Human Rights Council for three-year terms beginning on 1 January 2016. 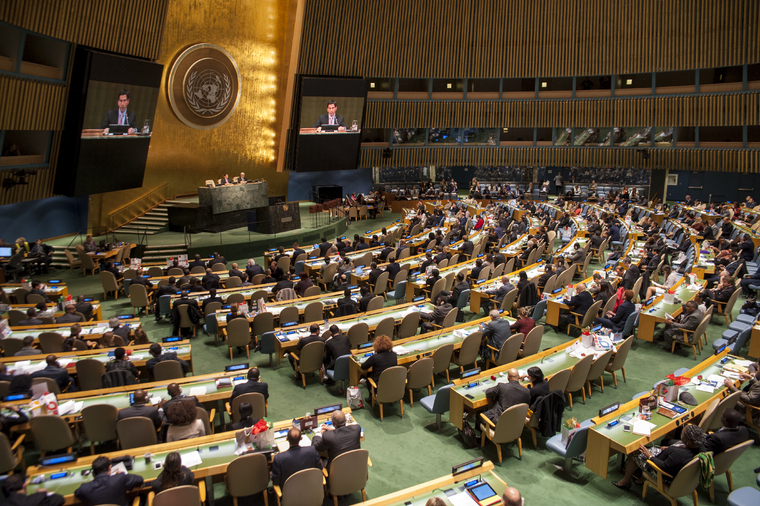 The General Assembly today elected 15 countries to serve on the United Nations Human Rights Council for a period of three years beginning on 1 January 2015.